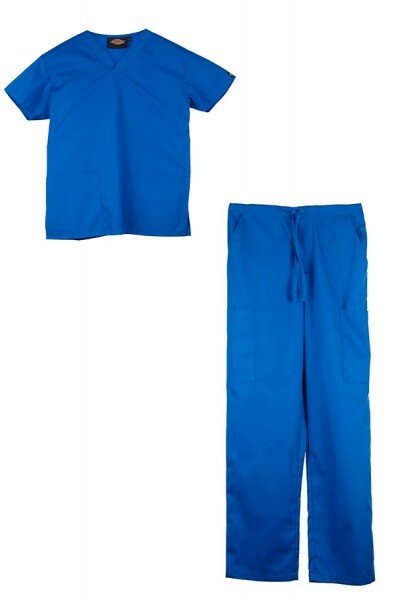 Browse through our fantastic range of unisex scrub set suits. 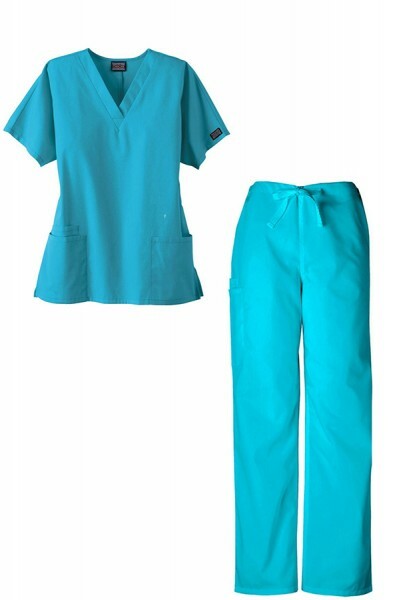 These scrub sets are perfect if you need to kit out your department with an easy to manage range for both men and women. 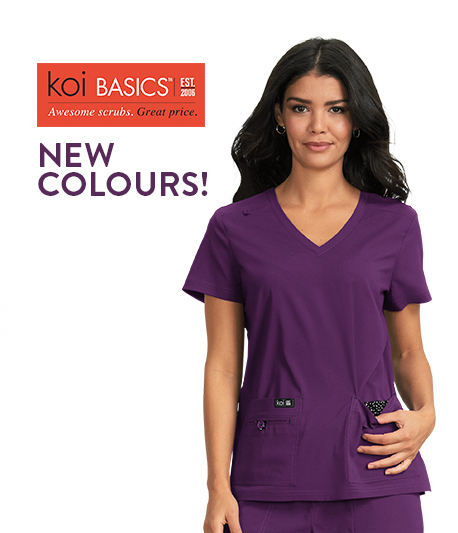 There are plenty of colours to pick from, so if you need to colour code different staff grades and levels it will be no problem for our unisex range. 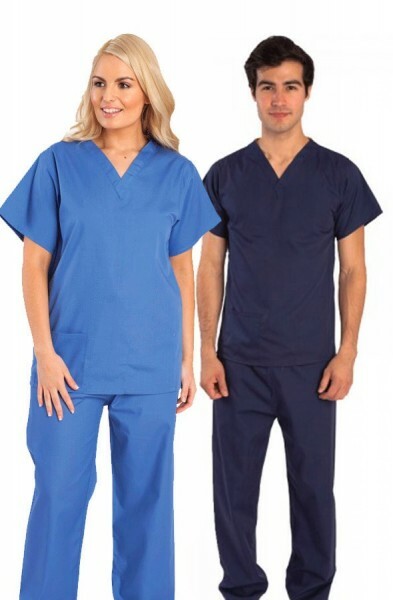 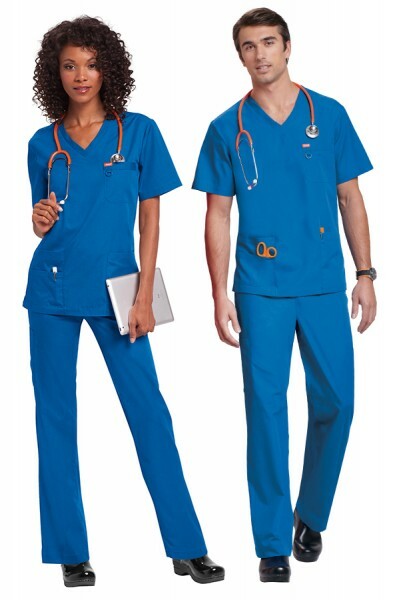 Have a look at our Dickies scrubs, Cherokee scrubs or Orange Standard scrubs to make sure you are picking the right unisex scrubs for your department or practice.